If you are on the hunt to find Car Dealerships in Warsaw Indiana, then let your search begin and end right here at R&B Car Company where you will find a large selection of used cars, trucks, and minivans for sale, along with crossovers and hybrids as well. Perhaps you are on the prowl for a nice pickup truck, and you want a diesel? What better place to search than here at R&B Car Company? Nowhere. When you stop by and see all of the fantastic deals and options of vehicles we have for sale, there will be no need to go anywhere else; we are confident we have what you are looking for here at our dealership. 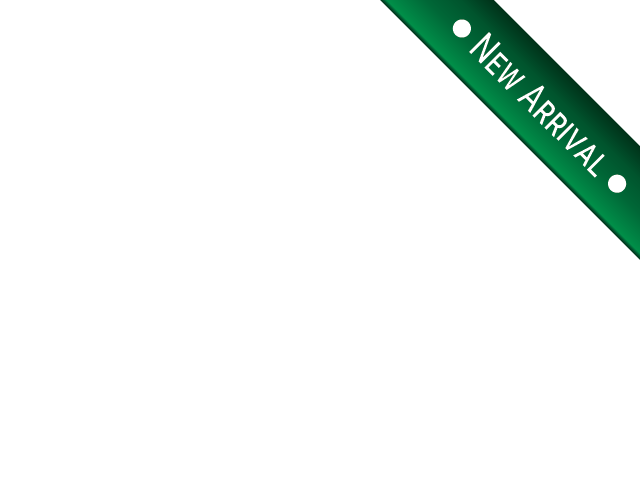 If its diesel trucks for sale you want, then that is what you will find at R&B Car Company. With our vast inventory of used trucks, we have diesel trucks in that lineup of vehicles. So you will be able to have some choices on which brand you like the most. Whether its Ford, Chevy, Dodge, GMC, Ram, Nissan or Toyota trucks for sale near you, here you have choices at our dealership. Finding the car or truck you want can take some time if you dont go to the dealership who has what you need. Don't waste your time visiting those dealerships who have one or two trucks sitting on the lot, you are not given much of a choice or selection, so why not come where you know that you will have plenty of options to choose from and that is R&B Car Company! 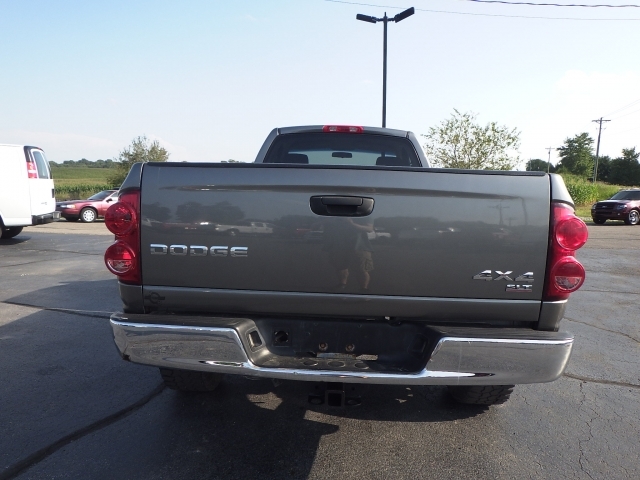 If its used trucks in indiana that you want to find, then stop by and take a look at our vast inventory of pickups including this 2007 Dodge Ram 2500 pickup truck we have for sale. This truck has a Manual Transmission, Diesel Fuel Turbocharged Engine, Four Wheel Drive, Regular Cab, and Bed Liner Insert. If you want to be able to listen to some of your favorite tunes, you will have several options which include Single-Disc CD Player, AM/FM Stereo and MP3 Compatible Radio so you can have your downloaded music too! If you prefer a different make/model of used diesel trucks, you will find many brands so that you can make the right choice for you. That is what car shopping at a quality dealership should offer, options and variety. Buying a vehicle is a considerable investment, you want one that you are going to enjoy for many years to come, and you want one that has all of the features and options you want. Whether its a newer model used trucks or an older less expensive ones, you will find what you need here at R&B Car Company. 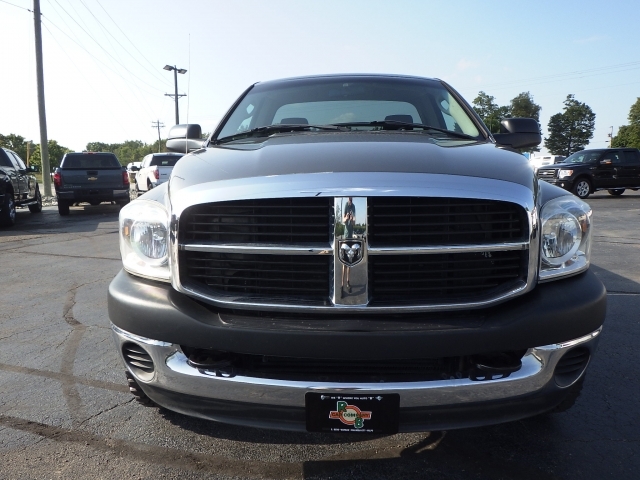 When you are ready to head out to look for trucks for sale in indiana, come by and see us here at R&B Car Company where you will be sure to find the right truck for the right price. We carry many makes and models, so you have a lot of choices. Stop in and see what we have for you today!